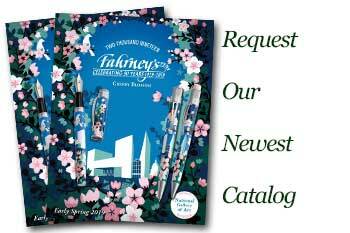 Order your Pelikan Souveran K600 Ballpoint Pen today from FahrneysPens.com. Fine Pens, Refills & Luxurious Gifts – great prices & fast shipping. The beauty of art and the power of tradition join forces with the Pelikan Souveran K600 Ballpoint Pen. 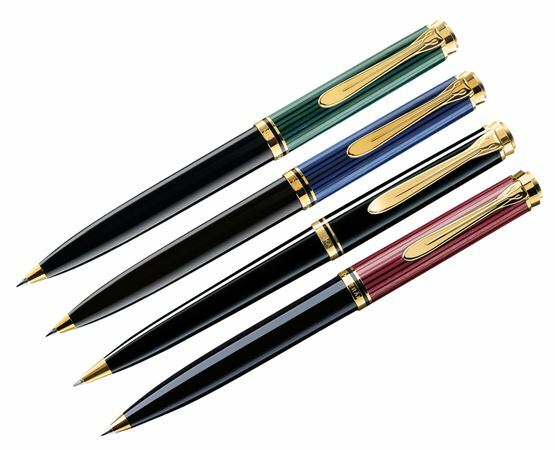 Select the pen that comes from a long line of traditional Pelikan craftsmanship. The Souveran K600 is part of Pelikan's Flagship line of superior writing instruments and will become the ballpoint that lets you write with confidence. Everlasting elegance is guaranteed with the sleek diamond processed sleeve combined with precise technology. The retractable Pelikan Souveran K600 ballpoint pen is a balanced writing ballpoint for smooth and perfect handling, creating a more ideal writing experience. With the Souveran K600 ball pen, you can have the best of both time honored beauty and convenience bundled together thanks to the twist-top mechanism. Choose the pen to match your sense of style! One of the best pens, I have received. What a wonderful writing instrument!